Grow Some Good is the most recent beneficiary of Ohana Fuels ‘Fuel Up. 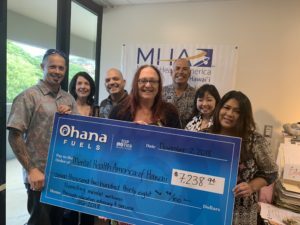 Do Good.’ program, in which Ohana Fuels partners with nonprofit organizations that serve the needs of the local community, and donates a portion of every gallon of gasoline purchased at all Ohana Fuels stations in that community. 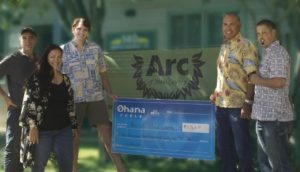 A portion of all 4th quarter sales in 2017 at all Maui Ohana Fuels locations in the amount of $7,376.43 was donated to Grow Some Good. 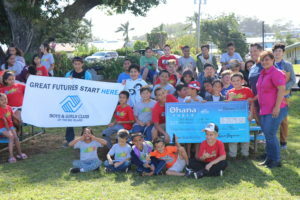 “At Ohana Fuels we are proud to support local nonprofit organizations through our ‘Fuel Up. Do Good.’ community giving program,” said Kimo Haynes, President of Hawaii Petroleum. Ohana Fuels is Hawaii Petroleum’s retail fuel brand that provides competitively priced, quality fuels at safe, clean and convenient locations including eight stations on the island of Maui and eight stations on the island of Hawaii. Certified as a TOP TIERTM fuel provider, Ohana Fuels meets the premier standard of gasoline for optimum performance and fuel efficiency. 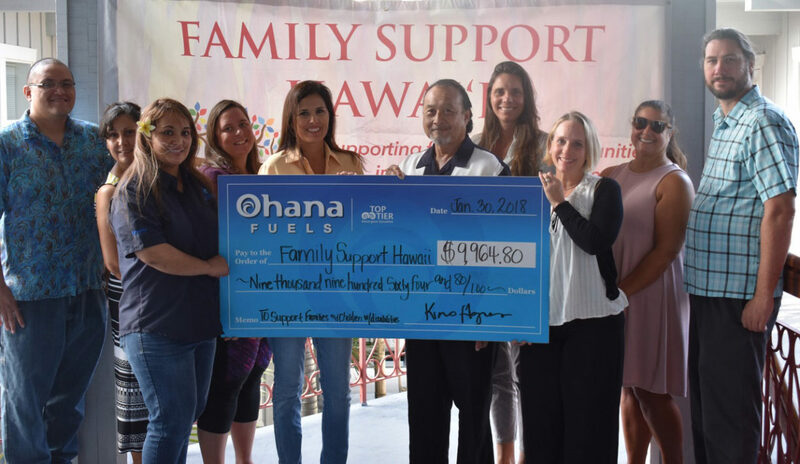 Hawaii Petroleum is committed to making a positive contribution to the communities in which their Ohana Fuels stations operate, and gives local residents a way to support the community with every tank of gas they purchase. Big Island Substance Abuse Council receives $10,195.21 donation!